← Oh, What Fun Nontraditional Colors! Sweet and fun! Great choice of colors for this theme! Oh I like those silver buttons used for the focal points in this sketch.. so clever and they look great! That DSP is adorable and love the Razzleberry color with this! I love the Razzleberry too – it looks great with the black and vanilla and that ghost DSP adds such a fun touch. Great use of the silver buttons as your focal point too! 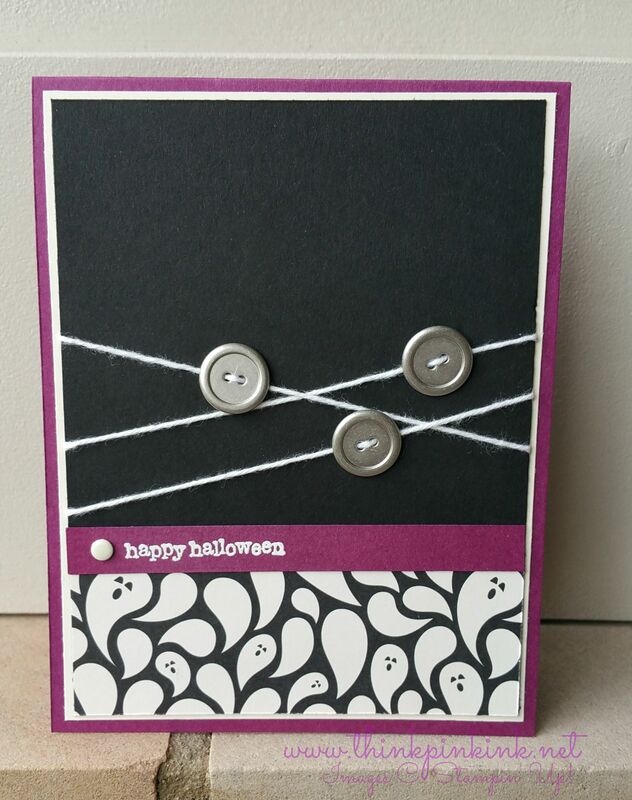 I love that you threaded the buttons onto the twine, and that the twine looks a little cobwebby with the Halloween theme! Fun card!! Really cute card! Love the ghosty paper combined with the rich razzleberry! 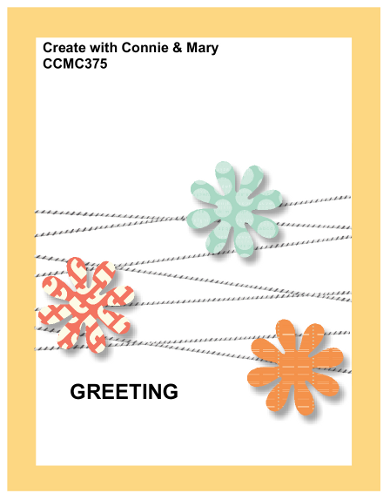 What a fun card, love the button background….it does look like a web! Great job with the sketch this week!